We are pleased to offer for sale this 1925-S Buffalo Nickel BETTER DATE Filler. 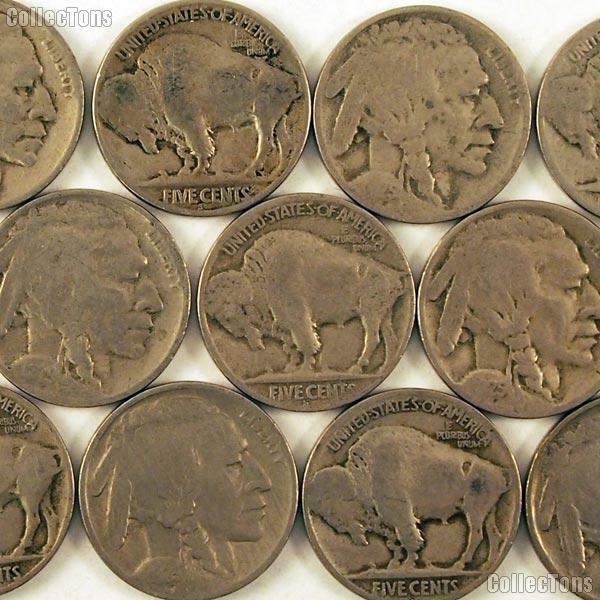 These Buffalo Nickels are low grade coins with problems such as: heavy wear, cleaned, rim dings, scratched, spotted, or dark, corroded or pitted surfaces. 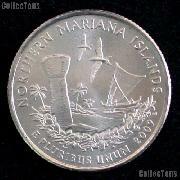 All of the coins have readable dates, but most will only be partially visible. There are no holed or bent coins. At these wholesale prices it is a great way to fill your BETTER Date holes in your Buffalo Nickel Set!